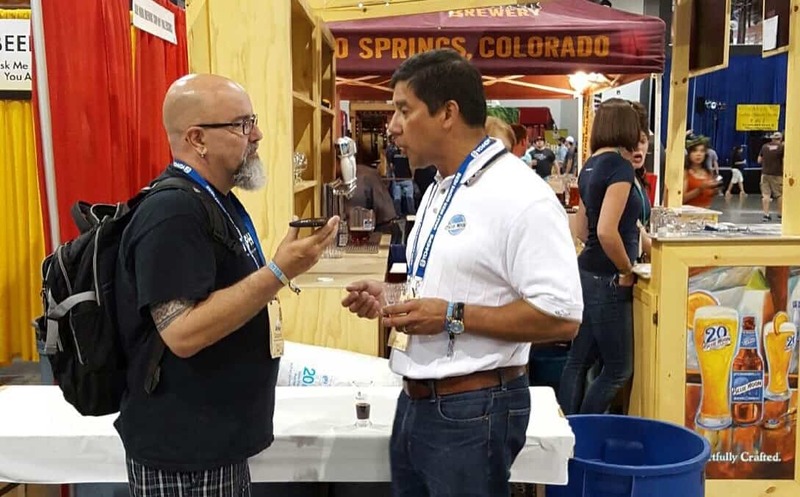 [GABF Edition] The Business of Beer with Keith Villa, Head Brewmaster & Founder of Blue Moon Brewing Co talks acquisitions! 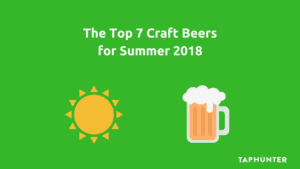 The Business of Beer, Episode 24: Keith Villa – the Head Brewmaster & Founder of Blue Moon Brewing Co. talks acquisitions! In this special GABF episode of the Business of Beer with Andy “The Beerman” Coppock, founder and head brewmaster of Blue Moon Brewing Company Keith Villa joins us from the noisy floor of GABF to discuss Keith’s thoughts on the acquisition of St. Archer, what beers Blue Moon has in development, and all the details on the new Horchata Ale and Cappuccino Stout! You don’t want to miss this special GABF edition interview!